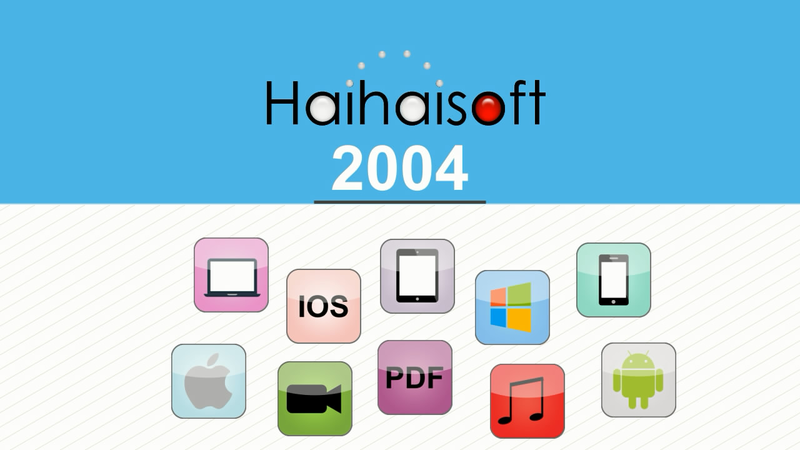 It encrypts web pages using Haihaisoft DRM-X 4.0’s strong and private encryption method and digital rights management controls to prevent unauthorized use and misuse of your web page content. 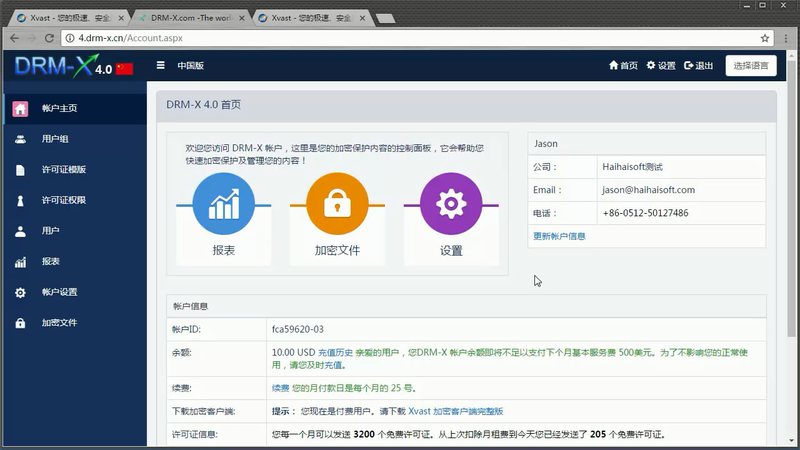 First we need to visit www.xvast.com and download and install the Xvast browser, then complete the installation of Xvast. 1. 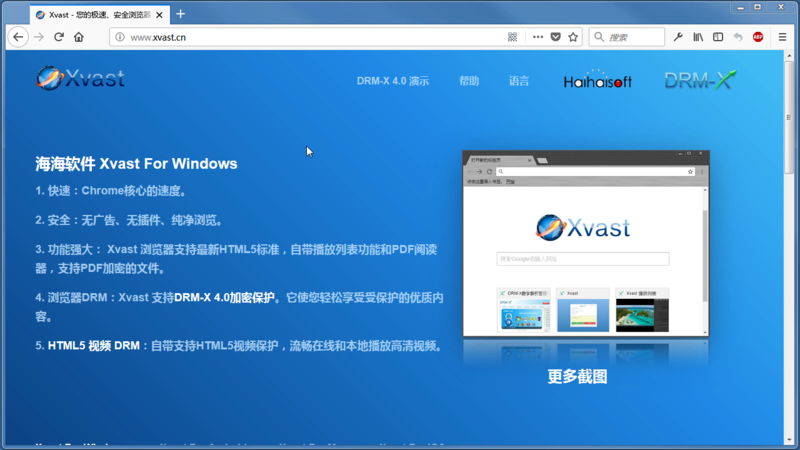 Running Xvast browser, visit 4.drm-x.com and login your account. 3. 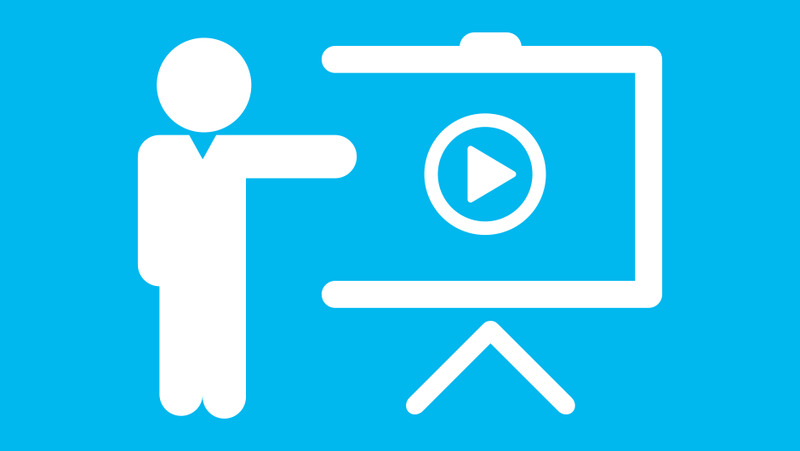 Enter the Rights page, create a License Rights. Fill in the following information, enable “Protect Document” in “Protect PDF Settings”, Click “Show Watermark Settings” to show the watermark setting information, Select “Enable watermark in protected files”, and set the username as the watermark display text, Select the watermark area, Set “Font Size”. The second watermark mode is only enabled in the video. If you want to turn on, please select the color of the watermark, select software in blacklist, then save the settings. 4. Visit the license profile page, generate new profile. Enter the Profile Name and select the license Rights we just created. Please prepare the file of the web page that needs to be encrypted, enter the "Protect File" page, select a license profile, then the Rights and Group under this Profile will be automatically displayed. Click "Popup encrypt dialog" in step 4. 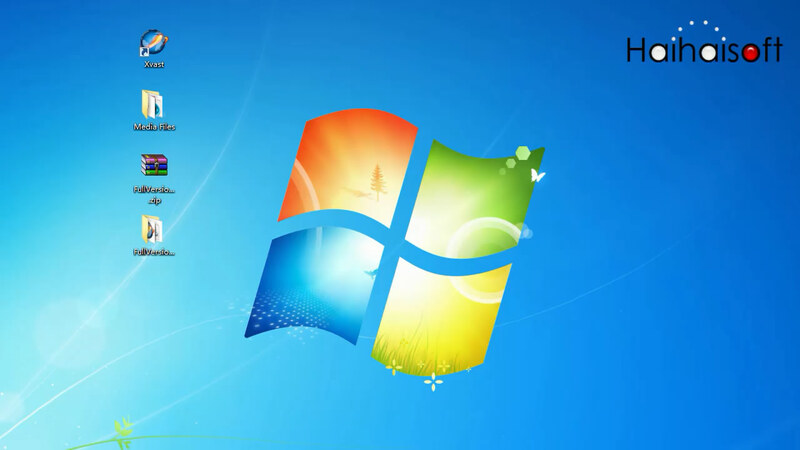 Next we choose the files to encrypt, here we click "Browse directory..."
Click the "Start" button to start encryptionThe end, if there are files in the folder that do not support encryption, the program will prompt you to copy these files to the output folder, we commend choosing "Copy". 1. Right click “Open with Xvast” on the web page, The Xvast will automatically go to the page for obtaining the license, and you need to obtain the license to visit web content. 2. You can upload the encrypted web content to the server. After the upload is complete, we enter the URL in the Xvast address bar. So, what happens when users use other browsers to visit encrypted web page? Use other browser to open the encrypted web page, users will see that the page shows messy code, at the top they can see tips "Please open this content in Xvast browser". 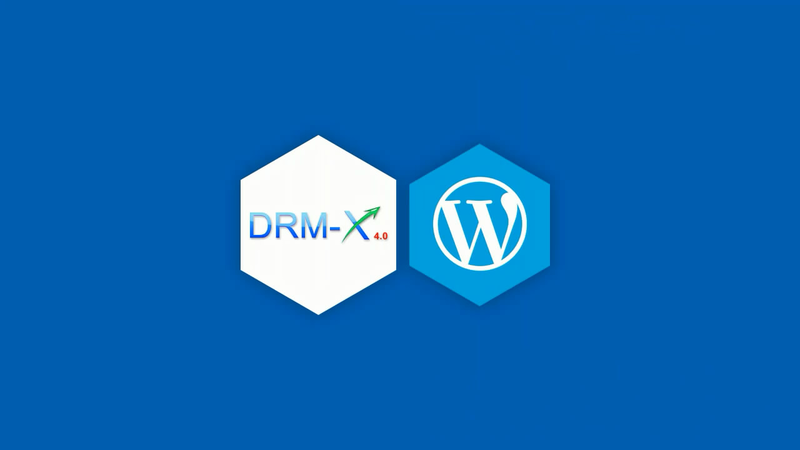 The DRM-X 4.0 system can also be integrated with your website. After integration, you can control the user’s login authentication and obtain a license according to your own mode. If your website is a dynamic web page, you can generate static web pages then encrypt the web page.